May 7th to 12th Scratch Match Play Qualifier – Qualifier for the “SCRATCH MATCH PLAY TROPHY”. Low 32 qualifiers will compete in ROUND ROBIN match play throughout the season with NO handicap and play is from BLUE tees. 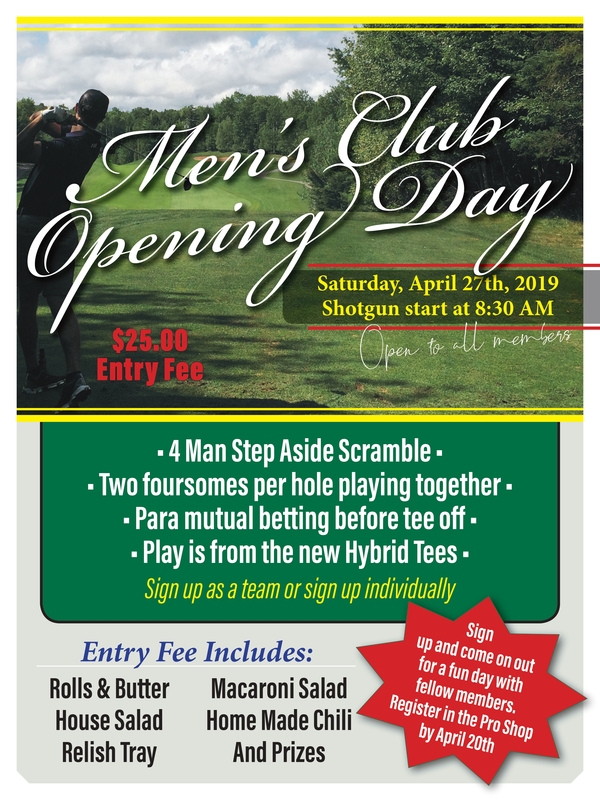 Copyright © 2019 Bridgewater Country Club All Rights Reserved.